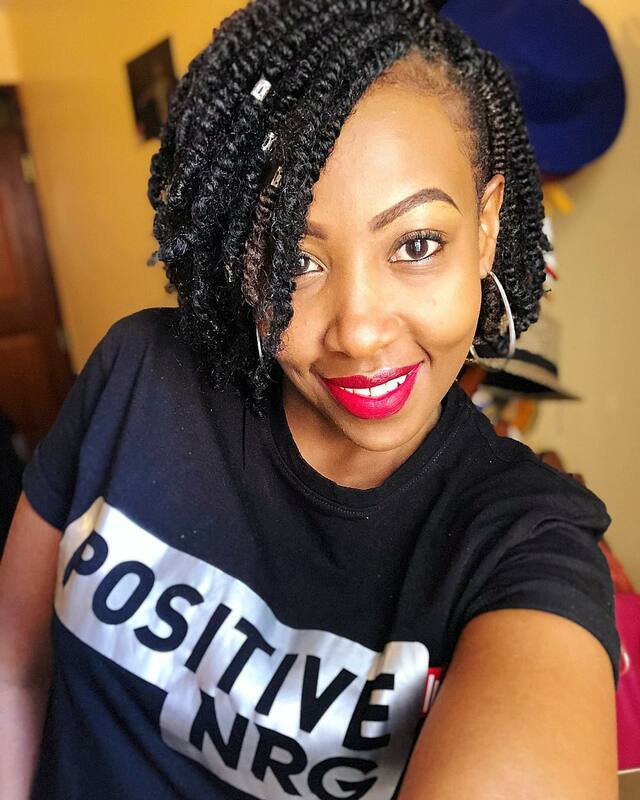 Mwalimu Rachel is one of the established female radio presenters in Kenya. She has been a household name for the last few years and has done well for herself in the lucrative industry. 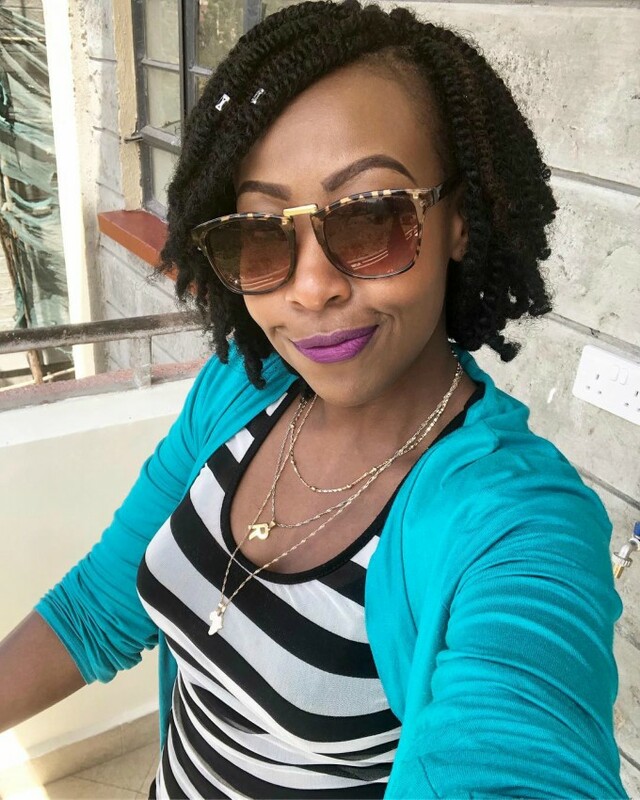 This a fact that she proved to Kenyans when the NRG radio presenter shared images of her new house on her Instagram page. Never thought I would ever hold the title: landlady. But life has a way of surprising you! This is one of the 3 units I have. All already booked and tenants moving in end of the month. 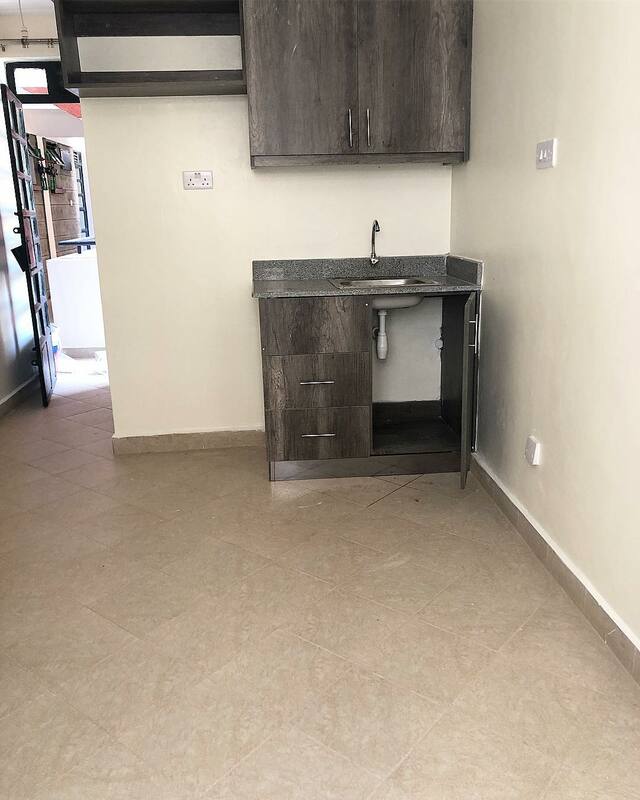 This is a studio apartment(usiseme bedsitter! Sema studio apartment are we together?? ) and I have another 2 one bedrooms. blessednjugush: Congratulations mwalimu. You really work hard!!!!! You deserve this and more….bless!!! bevimali: @theemwalimurachel Wow! Well done and thanks for the encoutagement. 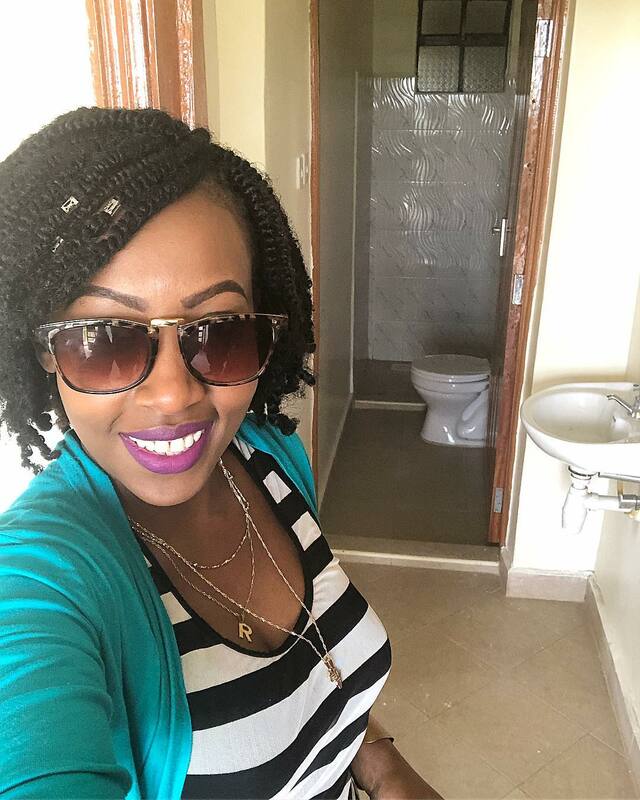 There is money in the entertainement industry in Kenya as just this year, Jalang’o and Njugush showed off huge mansions that they are building. Even I will say, congrats Mwalimu Rachel, you embody the tenets of smart investing.